The AirPort routers are among the most neglected products in Apple’s lineup—some of us even thought they should be put to rest. 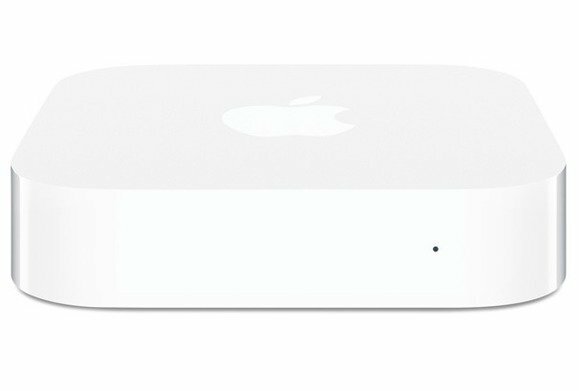 On Thursday, Apple did just that, officially ceasing development of its AirPort Time Capsule, AirPort Extreme, and AirPort Express. The AirPort devices haven’t been updated in years. The AirPort Extreme and AirPort Time Capsule debuted in 2013, while the AirPort Express was released in 2012. While Apple’s AirPorts are still completely functional, they don’t offer the major enhancements that have been made in wireless networking technology over the past few years. If you’re in the market for a router, Macworld’s sister publication, PCWorld, has a wireless router buying guide with explanations on the latest Wi-Fi tech, features to look out for, product suggestions, and more.